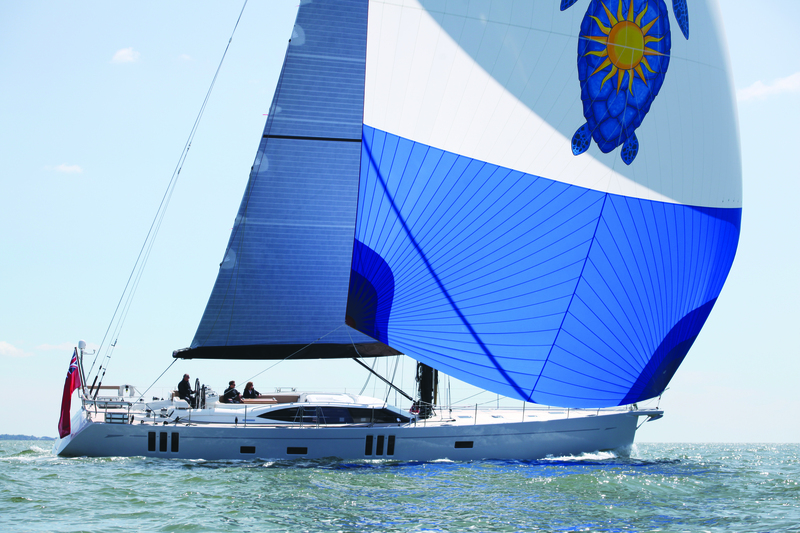 Oyster Yachts celebrates a year of new ownership as it transports its first in-house hull from Wroxham to Southampton. 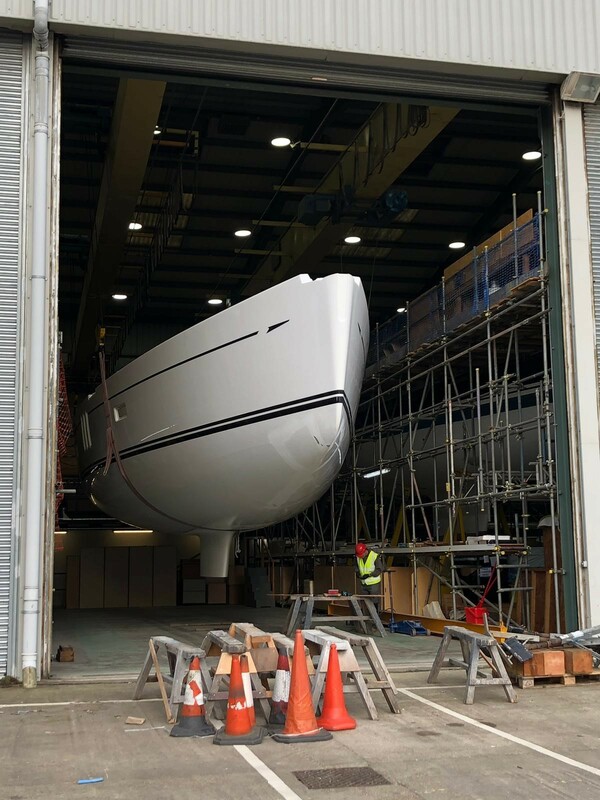 • Last week, the first of many hulls was transported from Oyster Yachts’ state-of-the-art moulding facility in Wroxham to its Southampton shipyard where it will complete its build. 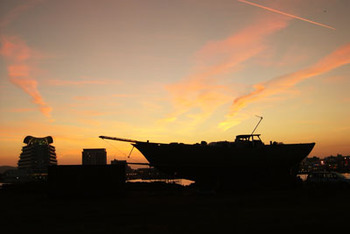 • This coincides with the company celebrating one year since it was bought out of administration by CEO Richard Hadida. • The moulding facility opened on 27 November 2018, creating 23 highly-skilled jobs in the area. • With a full order book, the moulding facility is nearing maximum capacity for the next year, an impressive status and evidence of the company’s remarkable turnaround. Last week, the first hull to be made in-house by iconic blue-water yacht manufacturer Oyster Yachts was transported from the company’s moulding facility in Wroxham, Norfolk, to the Oyster Shipyard in Southampton. As the company celebrates one year since CEO Richard Hadida bought it out of administration, this development in its production process marks an important milestone in Oyster’s remarkable turnaround. The 74-foot hull will be the first of many to make this journey across the country, with the moulding facility set to be working back-to-back to meet the growing demand for the world-class yachts. With an ever-growing order book, and with each hull set to be manufactured in-house in Wroxham, the moulding facility and its high-skilled workforce will be working around the clock. The site has the capacity to produce four hulls at any one time, with the possibility of expanding this in the future to meet growing demand. The moulding facility opened on the 27 November 2018, which created 23 highly-skill jobs for the area. 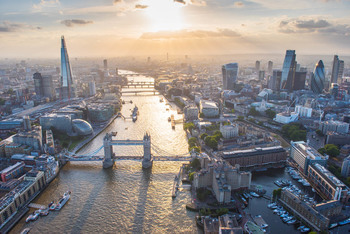 It gives Oyster complete control over every aspect of its yachts for the first time and will see all new yachts carrying a Lloyds Register moulding certificate of accreditation immediately upon completion. This is an industry-leading mark of safety and builds quality. 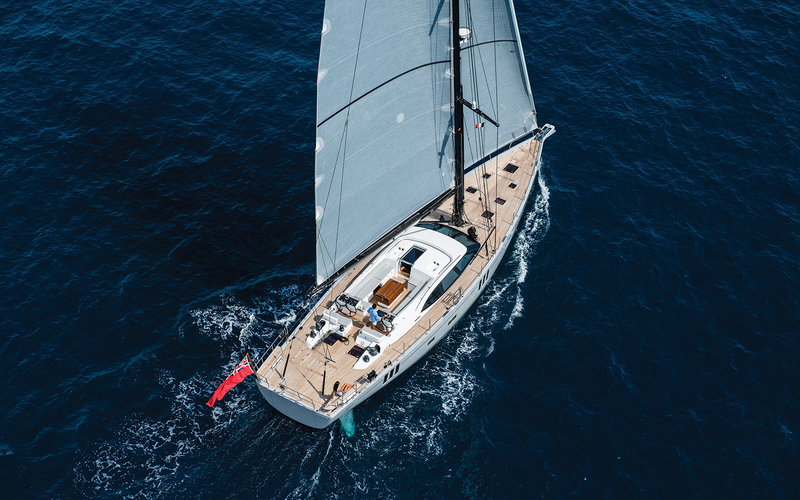 As the first year under Hadida’s ownership comes to a close, Oyster will be welcoming 15 yachts back from a two-year circumnavigation in Antigua early next month. This will coincide with their Annual Antigua Regatta which will celebrate their arrival during a week of entertainment and racing, a hallmark of the company’s family spirit. Looking back to this time last year, it is fantastic that Oyster is in such a strong position today. It is a testament to the love of the brand and the hard work of the team. We are returning Oyster to its former glory, into the business it deserves to be. We are building a sustainable company using the best of British craftsmanship and skills for future generations. 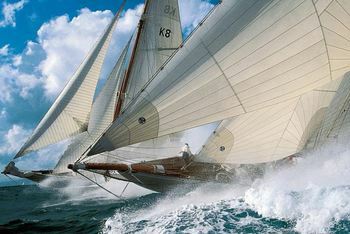 View New and Used Oyster Yachts for Sale Online in and around the world. Search by country/manufacturer/category to find your next boats for sale. 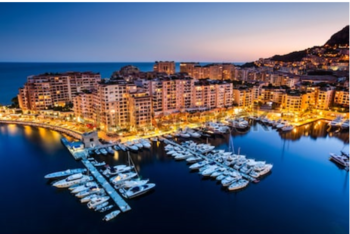 Find a boat for sale around the world by owner, boat dealers, and boat brokers. Sell your boat online locally, nationally and globally fast and ease, with Rightboat.com. The Prince Madoc, a beautiful 65ft now available for purchase by auction in January 2019. Who’s the Greatest Modern-Day Sailor?